Both parties, landlords and tenants, have rights under New Jersey law that protects tenants as they rent or landlords as they lease whether it be residential or commercial real estate. We insure that our clients are aware of their rights and obligations under the law such that the procedural rules and regulations are followed, thereby producing the highest possible success rate in the litigation of these matters. Our significant litigation experience helps us to resolve all types of landlord-tenant issues quickly; completely and cost effectively. Carluccio, Leone, Dimon, Doyle & Sacks maintains an active and diverse landlord/tenant practice, representing clients ranging from the individual owner to small and large residential and commercial buildings and complexes, management companies, realtors, condominium associations and not for profit organizations. Our firm uses acquired knowledge and skills to guide our clients through the entire leasing process. During the process we are there to help landlords and/or tenants resolve even the most complex disputes through negotiation or the use of the New Jersey Court system. Other breach of lease issues with their tenants. 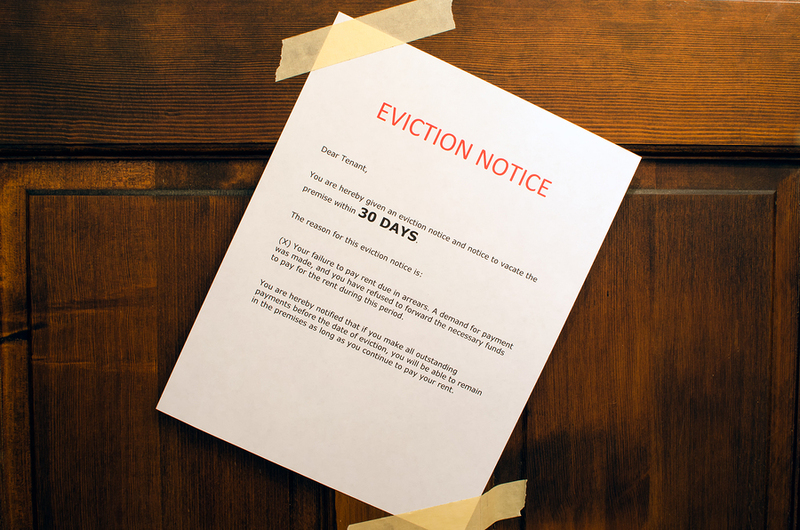 Our firm is dedicated in providing the immediate attention that all evictions require. We recognize that the slightest delay in processing an eviction complaint may result in lost revenue to our landlords. As a result, due to our proximity to the Ocean County Courthouse, we are able to ensure same day filings of eviction complaints. With regard to residential tenancies, New Jersey’s Anti–eviction statute, N.J.S.A. 2A:18-61.1, provides that a residential tenant may not be evicted except for cause. Causes for eviction include the non-payment of rent, violation of lease rules and covenants, habitual late payment of rent, owner occupancy and certain enumerated criminal offenses. Most reasons for termination require that a specific set of notices be served upon the tenant prior to the commencement of an action in tenancy court. Carluccio, Leone, Dimon, Doyle and Sacks will serve all necessary notices, represent your interests in Court and, if necessary, arrange with the Court constable for the lockout of tenants following the grant of the eviction. Other matters commenced by tenants. We understand how important it is to protect your property, whether it is your investment or your home, and the lawyers at Carluccio, Leone, Dimon, Doyle and Sacks are here to help. Our attorneys have the knowledge and experience you need to represent you in all landlord/tenant and other real estate matters.